As we all know, transportation costs have increased, and with it shipping costs from all our carriers have increased at a dramatic rate over the past several years. Many times we get asked about offering "Free Shipping" on every item, every time. 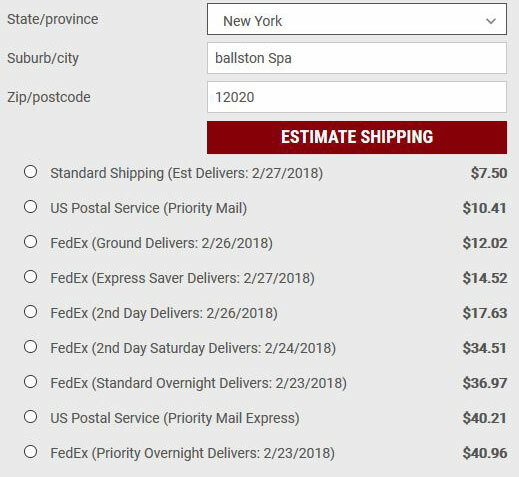 While we do offer Free Shipping on other marketplace shopping sites, we have chosen to use a fair, honest calculation of shipping charges on TCGfloral.com. This likely benefits our customers who are buying more than one item, and would like the advantage of combined shipping costs. In a recent review of orders we received from our marketplace sales, we were amazed at the real cost of "free shipping"! Consider a popular item Milton-Adler Diamond Pixie Pins People often buy several packs of these. But say you were to buy 10 packs, all with free shipping? Our customer would have saved a whopping $30.90 by taking advantage of our low shipping rates on TCGfloral.com!